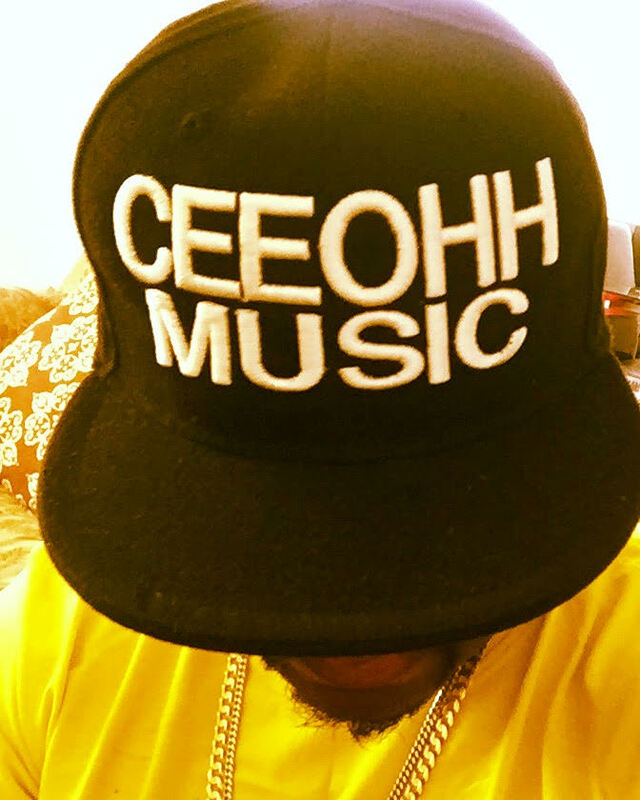 Avrex ft. No Malice - "Step Into The Light"
Donte The Gr8 featuring K'Valentine & Aiyo Sophia. 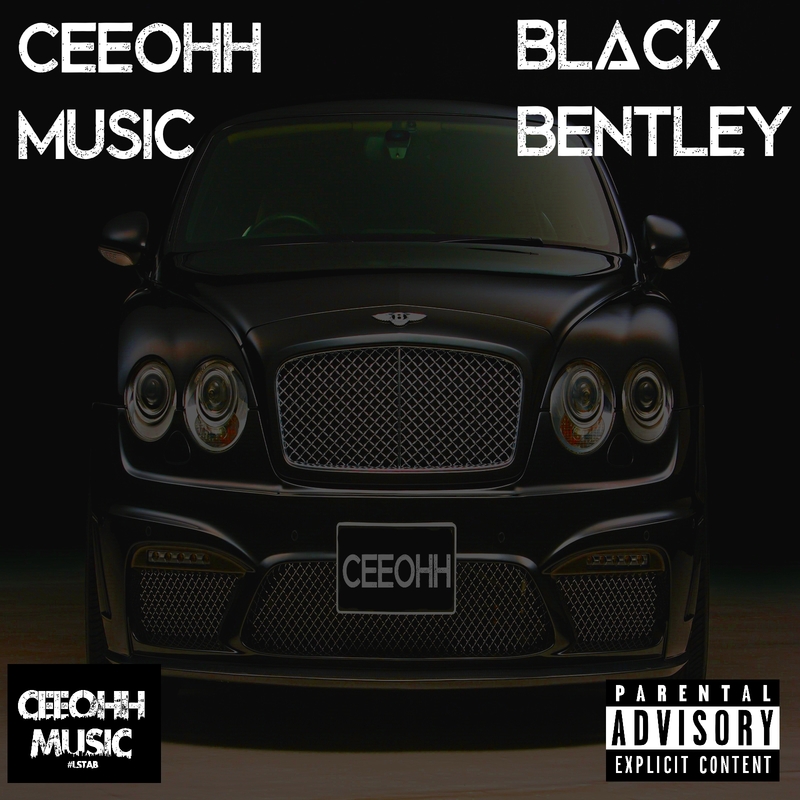 Prod By JDilla "Bag U UP"
Check out Black Bentley by CEEOHH MUSIC now on iTunes. 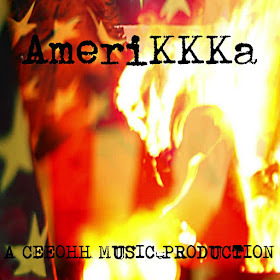 Check out AmeriKKKa by CEEOHH MUSIC now on iTunes. Check out Mic Check: The Mixtape EP now on iTunes and ALL major streaming platforms. Check out original music and beats on my SoundCloud page! Honestly...I really don't know what the fascination is with 90's rap. There was a lot of good music and a lot of bad music just like any other era. 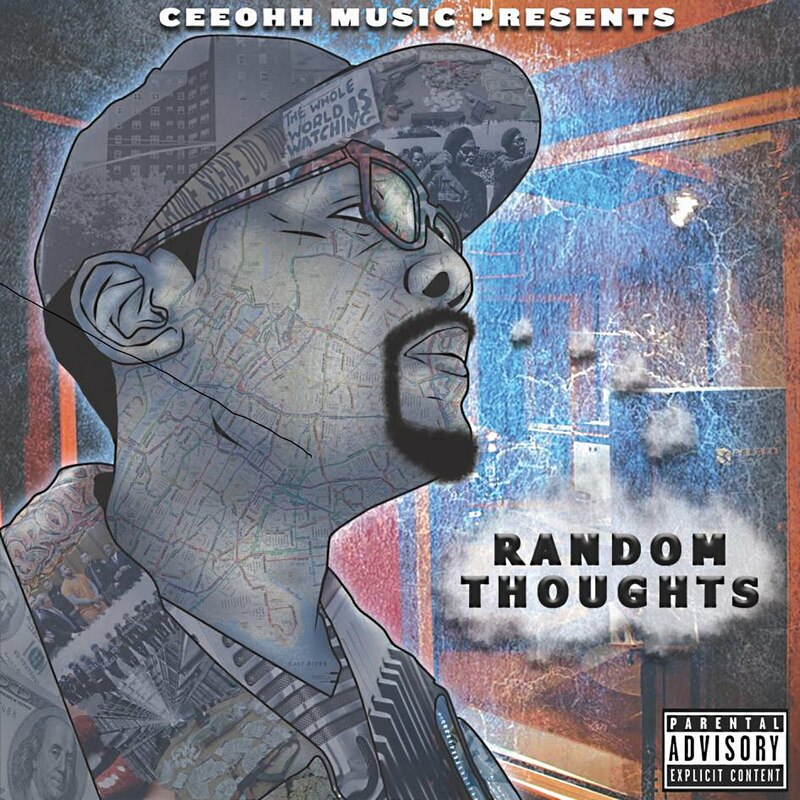 I feel he shows his love for the music in general as well as an impressive display of lyrical skill and some dope production and a cool visual. 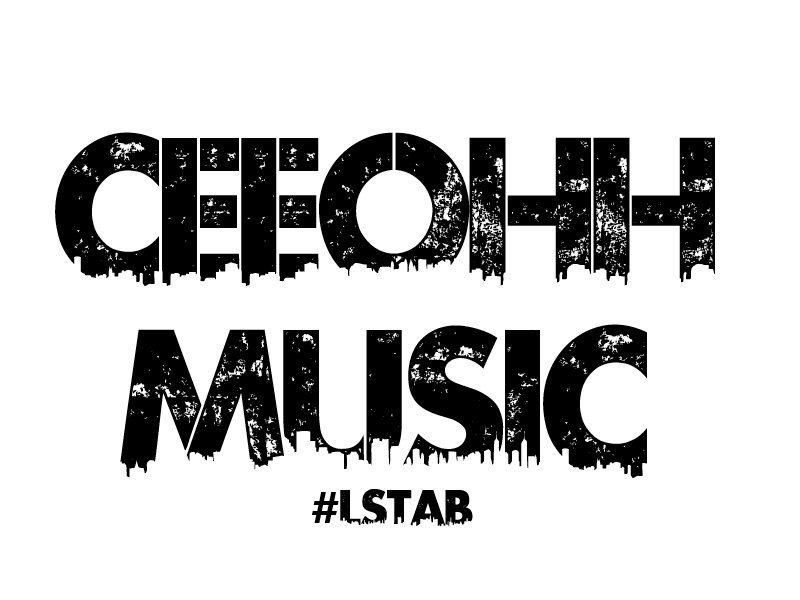 Check out JUS RAP...this joint is PHAT! then you need to pack it up and go home. Check out "Pack It Up"
INDIESPOT | Kony Brooks x Teddy Grahams "We Ballers"
with this joint Featuring Teddy Grahams called "Ballers"
recently at Tuff City tattoos. From I see his grind is pretty solid. Nello LuchiDrops Off Her Eerie New Visual For "3AM"
Shot On Location In Atlanta, Nello Continues Her Lyrical Assault Over The Swish Allnet (@firstnameswish)Produced Track.